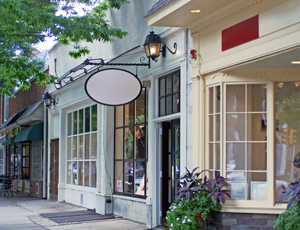 Glass Fabrication | Rahway, NJ - Academy Glass, Inc.
Having an appealing storefront is one of the keys to owning a successful business. Imagine customers walking past your store and getting drawn in simply because of its attractiveness. 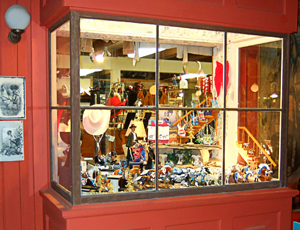 Allow potential patrons to view your products while gazing through beautifully crafted glass with the help of Academy Glass, Inc. Our incredibly skilled glazing, architectural metal, and custom glass work will have your store full of customers in no time. Improve your next project with the help of our accomplished specialists. With over 20 years in the industry, our founder Michael Anderson has dedicated his skills and knowledge to helping, not only people in his community, but nationwide as well. His level of experience has even landed him the task renovating the Harold Square Macy's™ in New York City, as well as other high-profile jobs. Along with his partner and brother-in-law, Ralph Ortiz, and an incredible staff of experienced employees, they aim to provide brilliantly crafted products to businesses in Rahway, New Jersey. Saturday, 9:00 a.m. - 1:00 p.m.